adidas have announced a new World Cup match ball will be used for the knockout stage of the competition. All matches from the last-16 phase onward will be contested using the new Telstar Mechta 18. 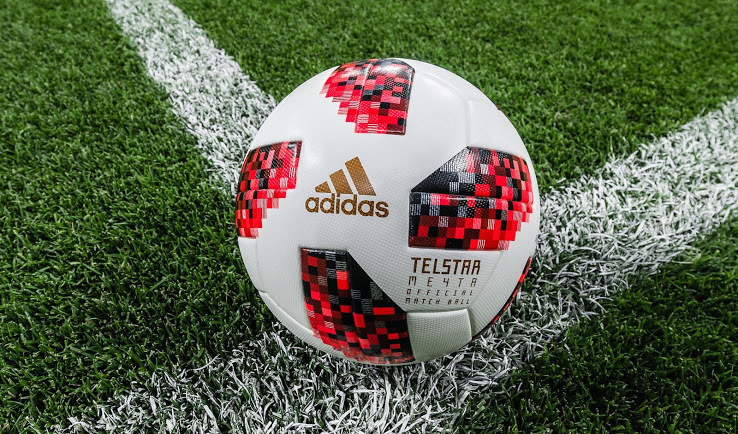 The new ball has a brand new panel design of red as well as all the other bells and whistles of the Telstra 18. 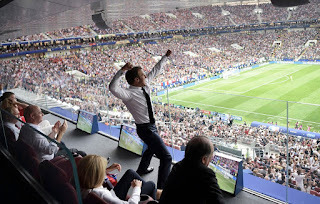 It is still unclear whether adidaswill introduce a further official match ball for the final in Moscow on July 15, but it is likely.